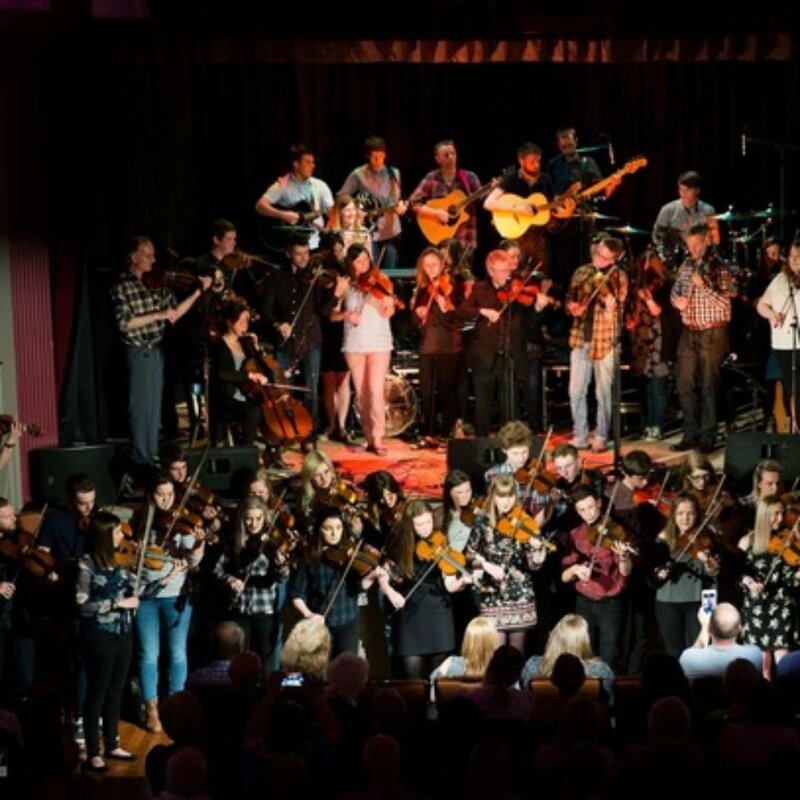 The Arc Sessions was created in 2016 to bring some of the top folk acts from Scotland and beyond to perform in Fochabers. 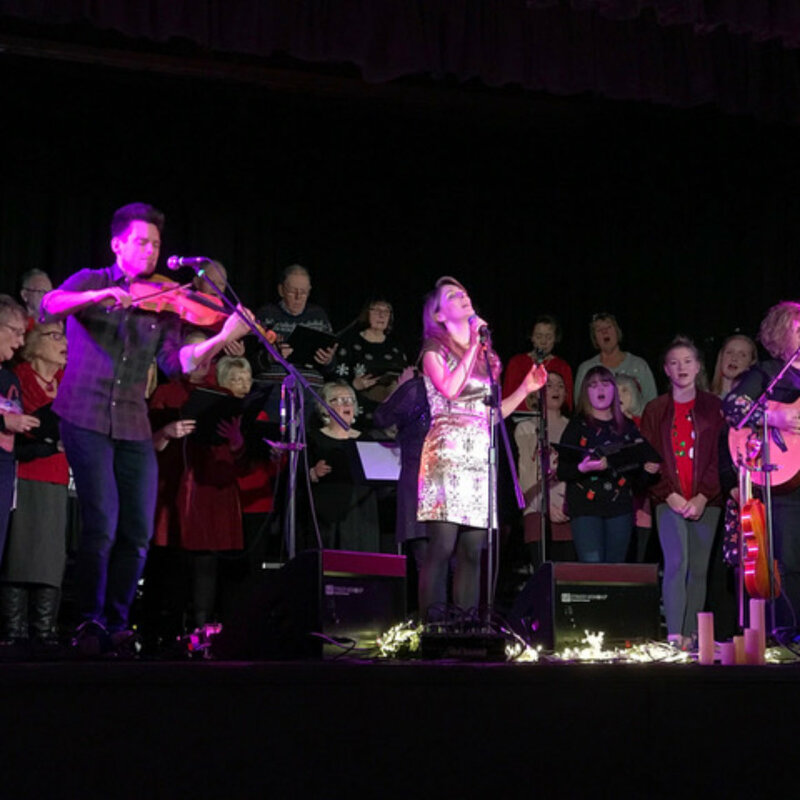 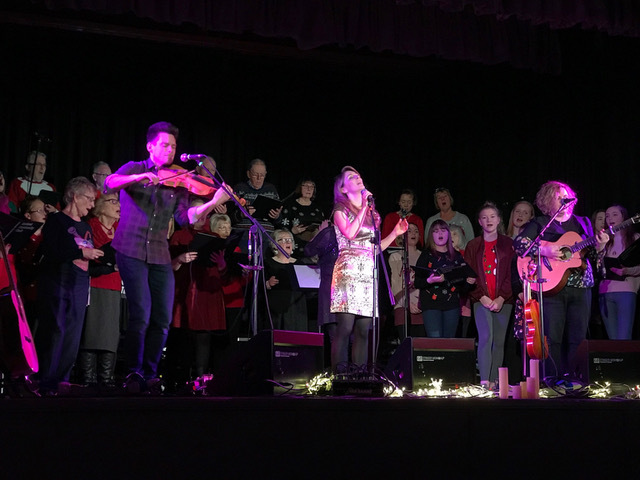 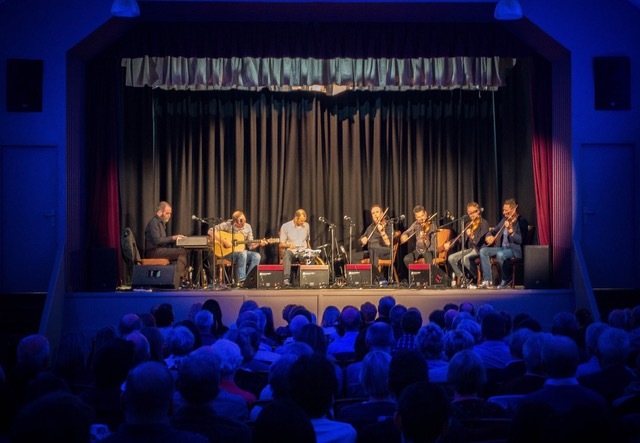 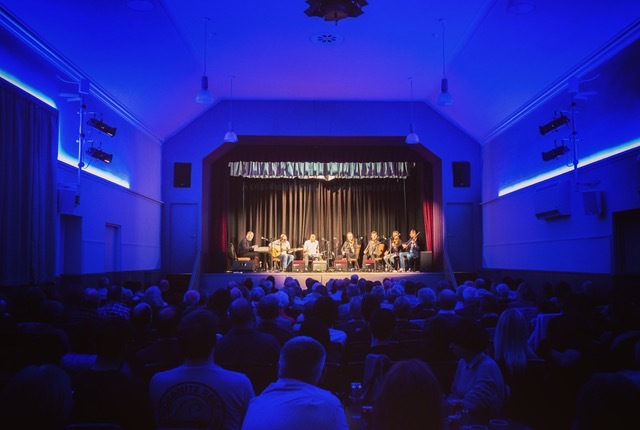 The regular folk night has seen more than 1600 people through its doors in 2017. 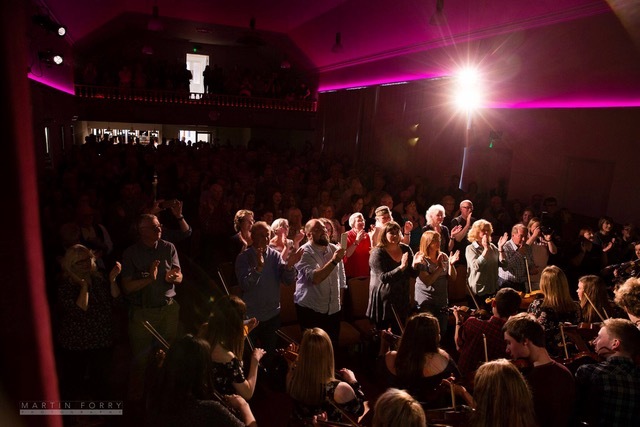 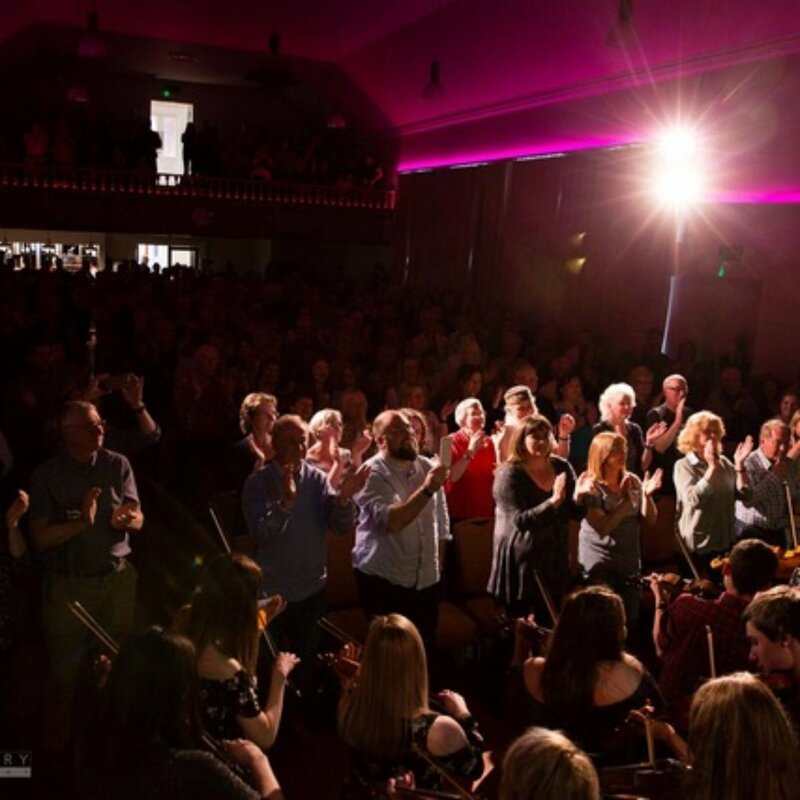 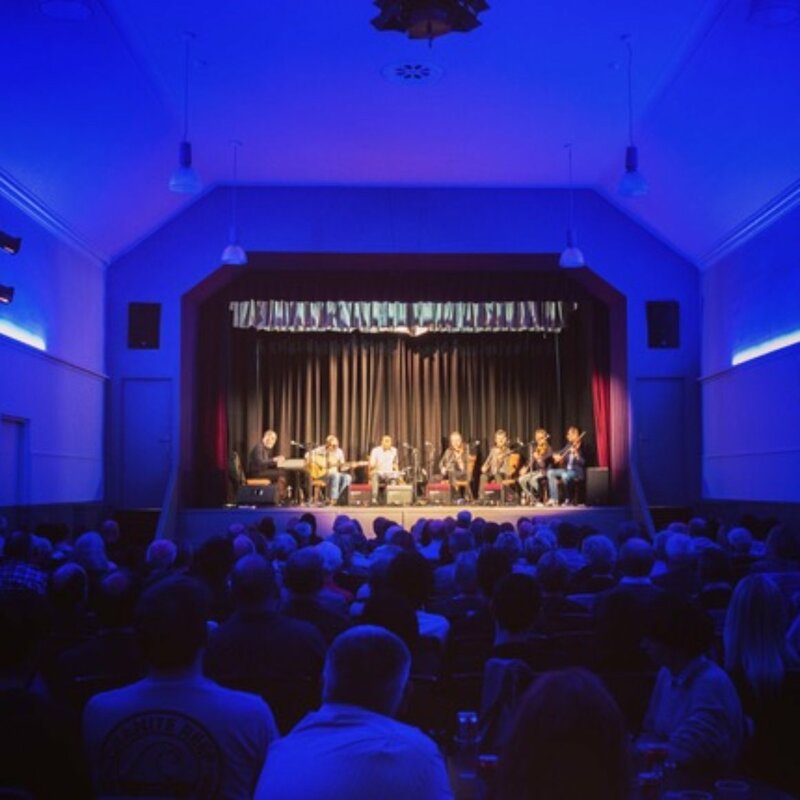 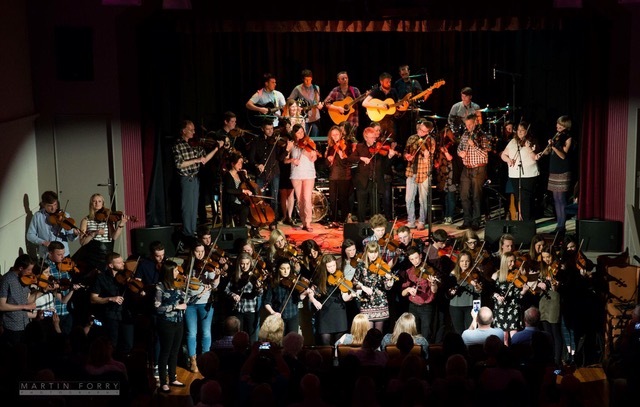 We have been absolutely delighted to have all these incredible bands performing for us right here in Fochabers: Skipinnish, Phil Cunningham & Aly Bain, Blazin’ Fiddles, Session a9, Emily Smith, RURA, Breabach, Old Blind Dogs, Gordon Gunn Trio and Old Blind Dogs. 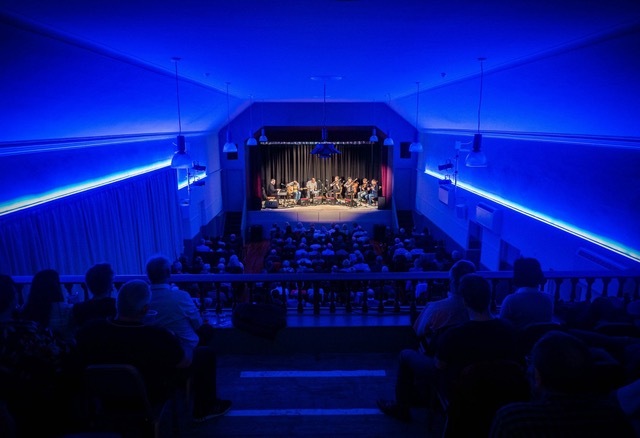 Click on the images below for more details on all of our upcoming events. 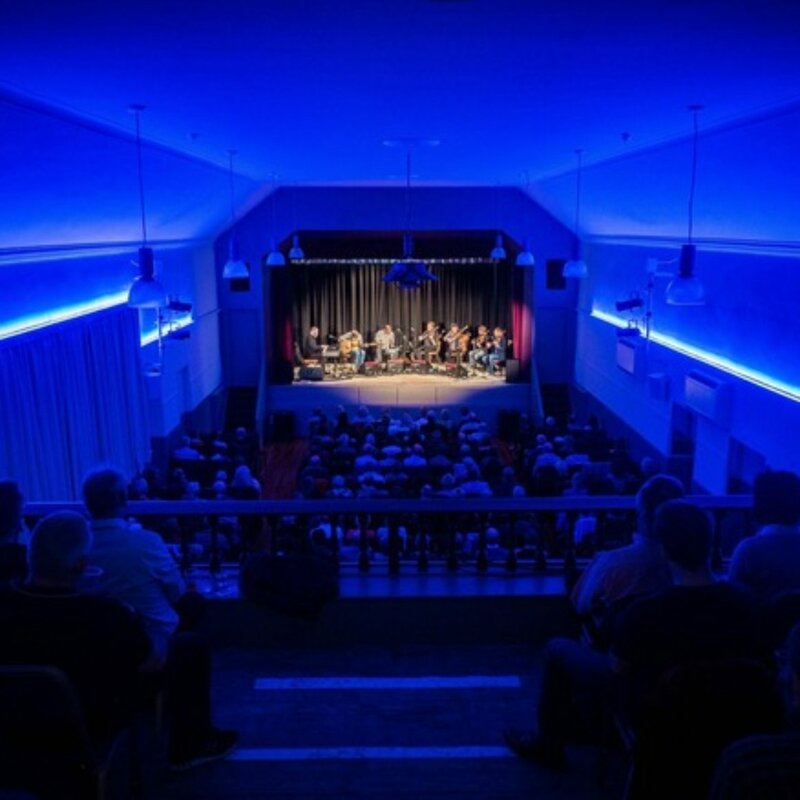 CLICK HERE to purchase all ticket types online. 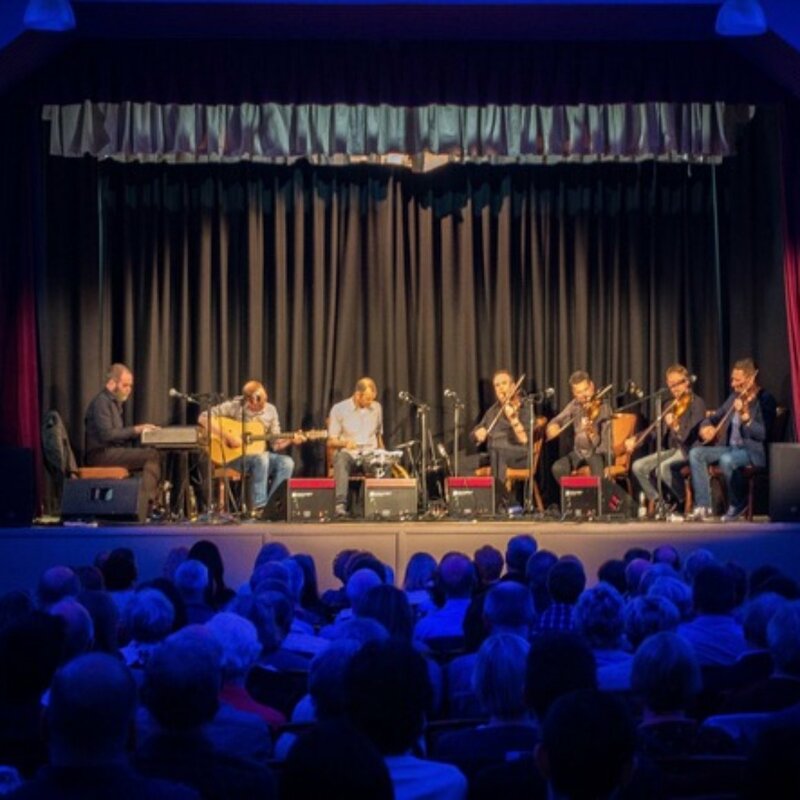 Alternatively, tickets can be purchased in person from Christie’s Chemist, 62 High St, Fochabers.